How do you reconcile the two polar opposites within that challenge? Here are five tips for patient retention and a sustainable practice. Patient care does not begin with the oral exam. 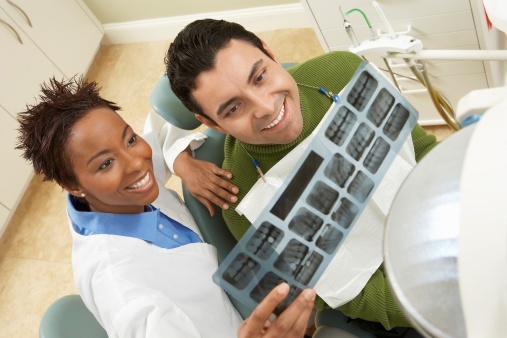 Developing and maintaining strong interpersonal relationships should be at the top of the list of patient care “musts.” It sounds simple, but dentists and technicians too often overlook this initial step during patients’ visits. Friendliness counts: greet patients as you would wish to be greeted, as part of the extended family that makes up your practice. Education matters: most patients want to know what you are doing to them and why. Be sure to tell them, however keep silent if they prefer not to know. For example, before turning on the drill, let them know: “Here comes that high-pitched drill you hate, but for just a minute or so. I just need to smooth out one spot.” Even better, ask: “Would you like to listen to some music through headphones to drown out the noise today?” Good communication goes a long way toward making your patient feel comfortable with you, the procedure and your practice. Acceptance is fundamental: patients who fear or actively dislike dental treatments may appear frightened, fidgety, unhappy, or worse. A patient may be having a bad day or week. Showing your patients that they are welcome, respected, and worthy of quality care regardless of their frame of mind does wonders for patient retention. Strong patient relationships are not extra steps—they are integral aspects of quality patient care. These relationships not only help retain patients, they also are much more likely to foster patient compliance with good dental hygiene at home. Let’s face it, every long-term relationship has a bump along the road here and there, including professional ones. If you think about your practice from a long-term point of view, it should be no surprise that your patients may cough up the occasional complaint. How you handle the situation will determine whether those patients continue to patronize your practice. Listen to the complaint, not the tone in which it is delivered. Ask yourself whether there is something in the complaint that can be improved upon, then try to address it and implement the change quickly. Paraphrase the complaint. Nothing helps the patient feel listened to like a paraphrasing of what they have told you. Repeating back a patient’s concern will let them know you care, while sending the message that they are being heard. Thank patients for their feedback. Let them know you will consider how best to address those situations as soon as possible. Keep the door open for them to voice concerns in the future. Apologize to the patient sincerely, when appropriate. Listening accomplishes more than mere patient retention: it provides you with a window into how your practice appears in the eyes of your patients, and specific ways to tweak your practice to make it more patient-friendly. Does your hygienist have patients of their own, or a following? The highest quality dental practices have hygienists with a patient following—hygienists who have a natural affinity for creating a rapport with their patients. Consequently, these employees have an insider’s perspective on how patients feel about your practice, as well as the ability to offer well-informed suggestions for ongoing dental care. For most people, the majority of their contact with the dental practice is through the hygienist. Does your hygienist make all patients feel welcome, respected, and comfortable, regardless of whether they floss every day? No one likes to be scolded. Does your hygienist gently help educate patients so that they understand the benefits of good dental hygiene at home and regular checkups? No one likes a drill sergeant. Does your hygienist take an extra moment to ask each patient how their day is going? Everyone likes to be accepted as a person, not just a patient. 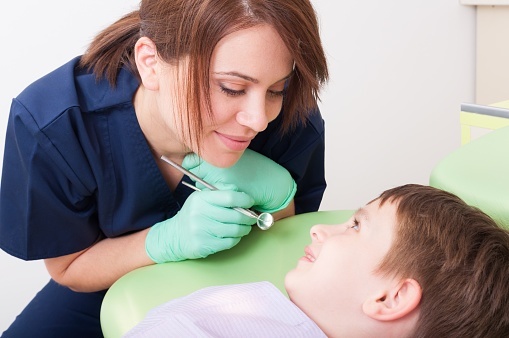 Hygienists play a critical role in patient retention. Let your hygienists know that—and thank them for the great work they do in patient retention. Everyone on your staff contributes to your patient retention. Each of them will be more likely to focus on great patient care and positive patient relationships if they love their job. Job satisfaction is contagious, just like a healthy, friendly smile. It flows from one team member to another in your practice, and rubs off on patients, too. Treat team members as well as you treat your patients; make them feel they are part of a family, listen carefully to complaints, and consider that each of them is there for the long haul, just like you. Work with your team to create an environment where feedback is valued and readily given. Each employee deals with patients in a different way, so their experiences could help inform you of any dissatisfaction or complaints that arise. This head start means you can try to remedy these issues before they become bigger problems. Not all new technology is progress, but in dentistry, some new technology can help make dental treatments go faster, reduce pain, and even do a better job than manual treatments. You know your practice and your patients. You and your team need to evaluate whether each new high tech tool would make a meaningful difference to your patients. 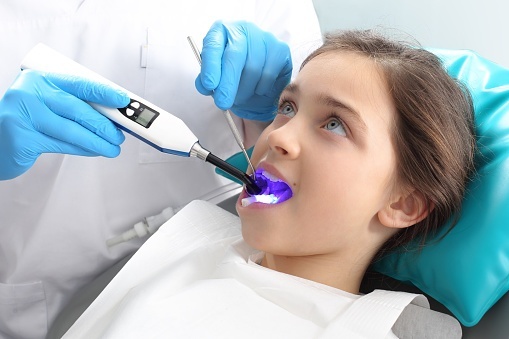 For example, you may want to consider adding lasers to your toolkits, especially for pediatric dental patients. For any high tech investment, determine whether it will attract and retain enough patients to have a positive return on the investment. If you view your relationships with patients as win-win partnerships, you are more likely to be able to step into their shoes and see how your practice looks to them. That, combined with finely tuned listening, will ensure the long-term retention rates that spell success for your dental practice.